Davida Chazan's Blog for mostly book reviews and literary musings (and maybe some chocolate). When Harry lost Gina because he cheated on her with a one-night stand, he got something else in return; a chance to learn how to be a real father to his young son, Pat. You can find out what I thought of Tony Parsons’s novel “Man and Boy” (the first in his Harry Silver series) in my latest book review on my blog now. Author Annie Proulx became famous after her short story “Brokeback Mountain” was made into a movie in 2005 that won three Academy Awards and received five more Oscar nominations. (Plus, Proulx was just awarded the 2018 Library of Congress Prize for American Fiction.) 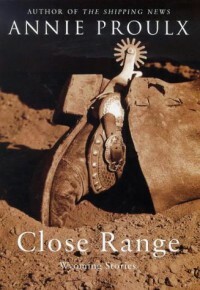 This short story was originally published in the collection “Close Range: Wyoming Stories.” You can read my review of this book in my latest blog post here. Yes, this is yet another novel about the Titanic, but I request you not click away just yet. Instead, please read my latest review on my blog that answers the question: has Elizabeth Blackwell found an angle to this old story that sets her novel apart from all the rest, or has she, like so many before her who are transfixed with this story, fallen into the same mundane traps? Find out in my review of “On a Cold Dark Sea” on my blog, here. 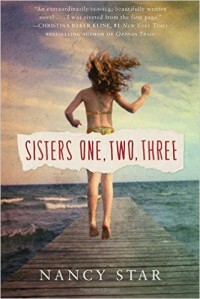 When Nella moves to Amsterdam to live with her new husband, she soon discovers that things are not what they seem. Set in the 17th century, Jessie Burton’s debut novel received immediate acclaim. You can read if I agree with their assessment in my review here. 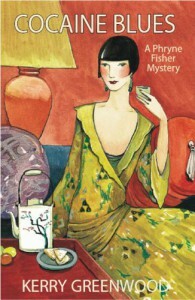 After reading many reviews filled with praise for Kerry Greenwood's Phryne Fisher mystery novels, I finally decided to give them a look. The idea of a 1920s amateur sleuth in Australia was certainly a draw. That the sleuth is a woman was also attractive, particularly since I always loved Miss Marple, as well as Christie's books staring the adorable duo of Tommy and Tuppence. The question is could Greenwood's debut of this series live up to the creative twists mixed with charm and elegance that made Christie so famous and beloved. Find out in my review of "Cocaine Blues" here. In the summer of 1914, when England went to war with Germany, both the solders and the loved ones they left behind, were certain it would end quickly - by Christmas. Unfortunately, it took over four years for peace to come, and the only small respite both those at home and those away had, were letters to and from their loved ones. 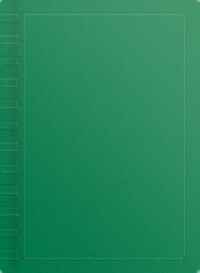 In this novel, Heather Webb and Hazel Gaynor bring us a story of just such correspondence. 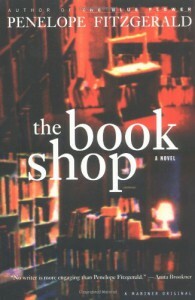 Read more about this lovely book in my review here. Karin is having a hard time this frigid winter. To begin with, her deadbeat, criminal boyfriend left her with their newborn baby girl Dream. Add to this that she has almost no cash left, no job, practically no food in the house and must use the least amount of electricity she can, so they don't turn that off. The worst part is she's about to lose her home and her car. Karin must find a way out of this problem, and Karolina Ramqvist's novel is all about her search for an answer. 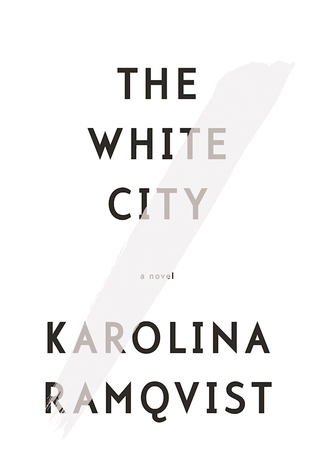 Sweden's bestselling author Karolina Ramqvist brings us a story touted as a powerful novel of "betrayal and empowerment." This short but complex study centers around how one woman, alone and lonely, is forced to grab at anything she can that might pull her out of abject despair after her criminal boyfriend abandons her with a newborn baby, with no money or prospects and the looming loss of her home. You can read the rest of my review here. Readers of Michael Chabon's novels know that he has a wonderful way of mixing reality and fiction, to the extent that the lines can feel very blurred. I noticed this in his "The Amazing Adventures of Kavalier & Clay," which won him the Pulitzer. 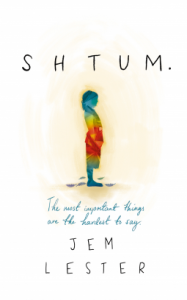 Although that novel, (which I really should review someday) focuses on the rise of superhero comic books, with an aside into the realm of magical realism, this book takes on a much more personal form. Here, Chabon takes the last 10 days of his grandfather's life (well, step-grandfather, to be precise) and uses the recounting of the events of this man's life in order to create a fictional biography, or memoir. 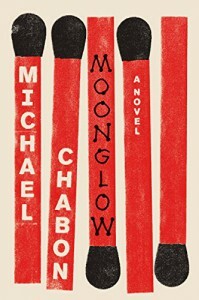 In this way, Chabon not only makes protagonists out of real-life relatives, but he also places himself and other family members into the cast of characters.